BALTIMORE (Hoodline) — Need more doughnuts in your life? 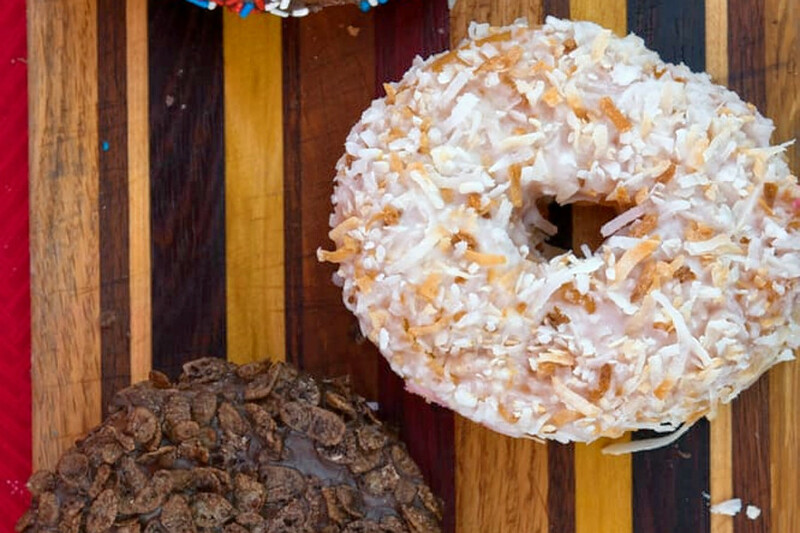 Hoodline crunched the numbers to find the top doughnut sources in Baltimore, using both Yelp data and our own secret sauce to produce a ranked list of where to satisfy your cravings. Topping the list is Diablo Doughnuts. Located at 1035 Light St. in Federal Hill, the breakfast and brunch spot, which offers doughnuts and more, is the highest-rated doughnut spot in Baltimore, boasting 4.5 stars out of 184 reviews on Yelp. Next up is Arcadia’s Donut Alliance, situated at 4311 Harford Road. 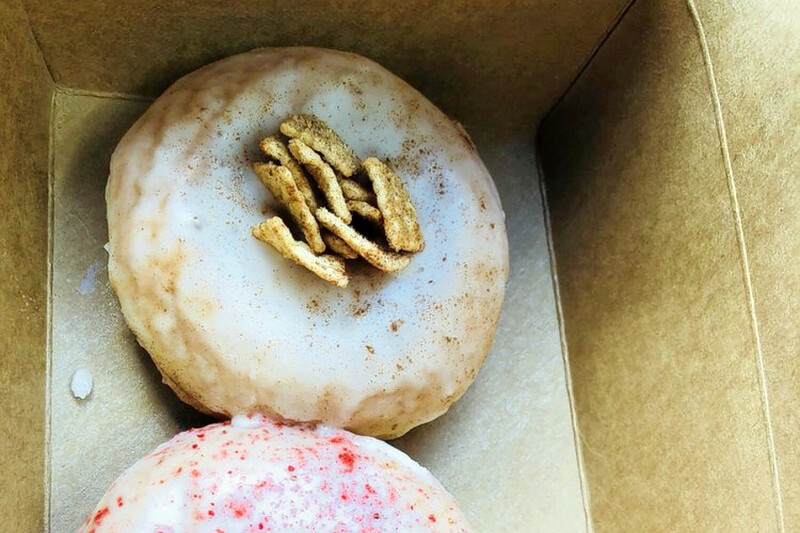 With four stars out of 17 reviews on Yelp, the spot to score doughnuts has proven to be a local favorite. 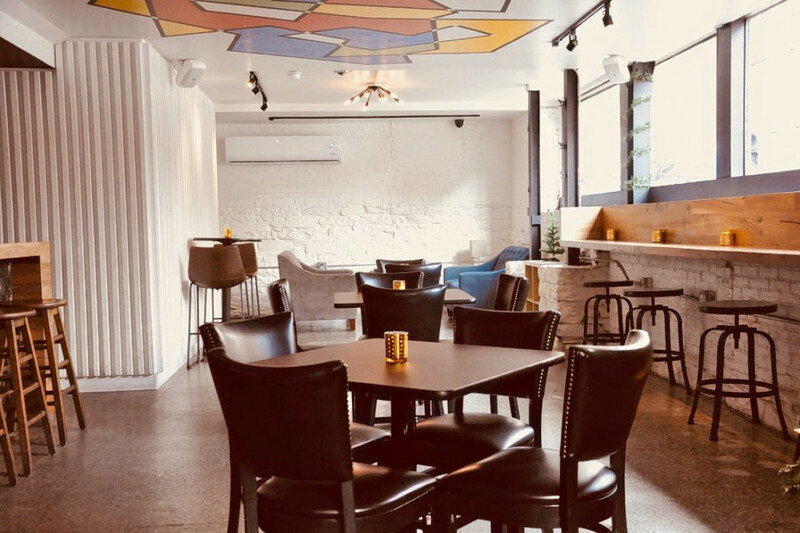 Mount Vernon’s Melody, located at 800 St. Paul St., is another top choice, with Yelpers giving the cafe, which offers doughnuts, bagels and more, 4.5 stars out of 11 reviews. 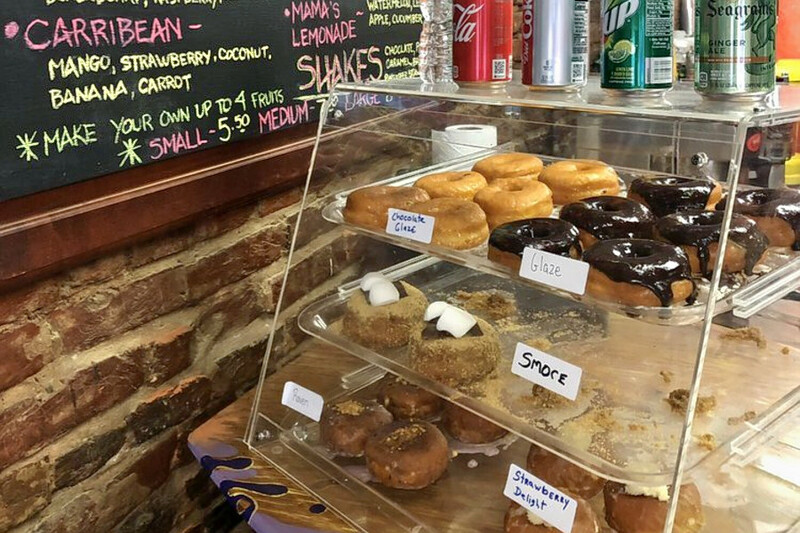 Zuzu’s, a cafe that offers doughnuts and juice and smoothies in Federal Hill, is another much-loved go-to, with 4.5 stars out of 10 Yelp reviews. Head over to 1136 S. Charles St. to see for yourself.